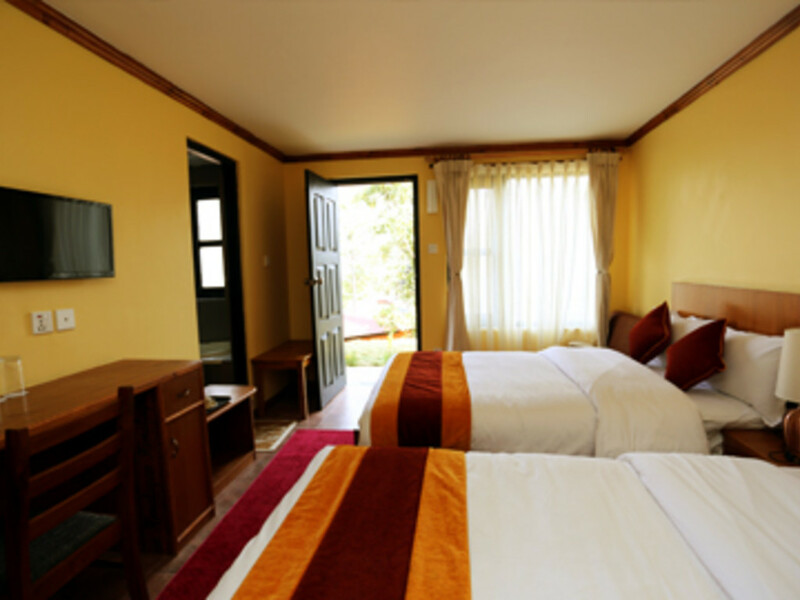 Wake up and enjoy this quaint spacious Family Triple Room, set high on the property at 1470 meters above sea level. The enticing room shared a queen size bed, the other neatly set with two singles. 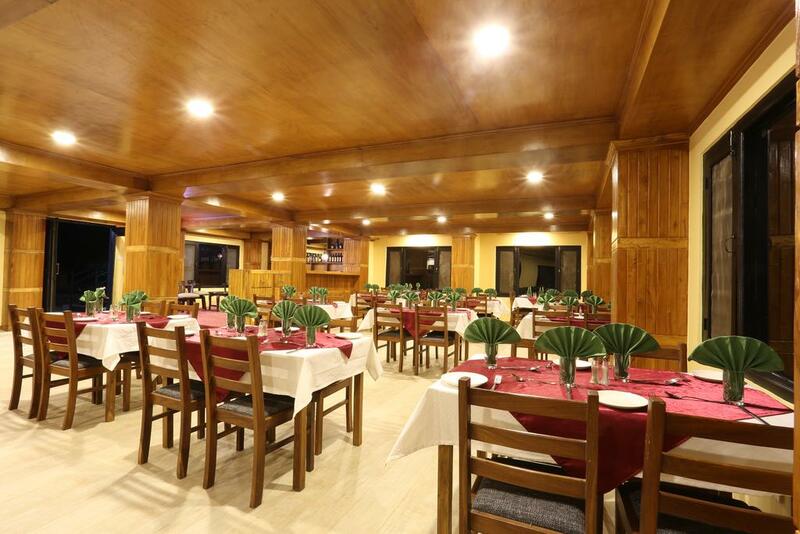 Perfect for an enriching time with family and friends. This room has all the comforts of home, but in paradise. 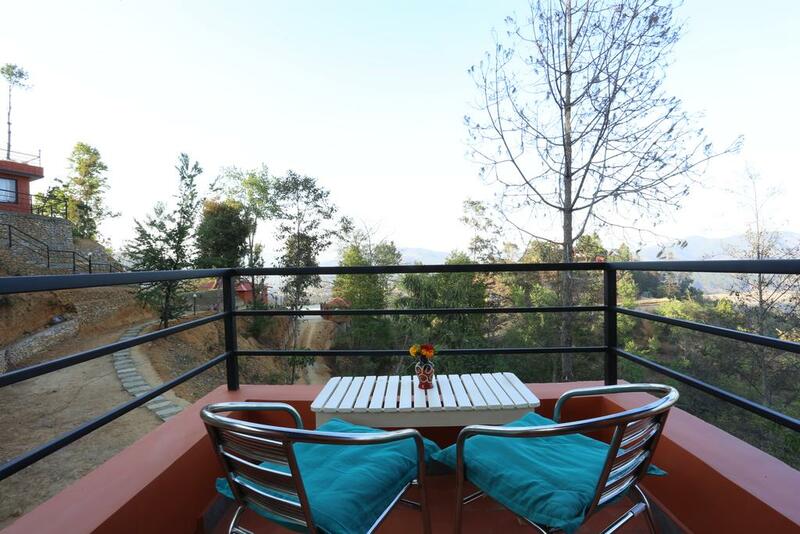 Two verandahs are positioned to catch the famous rise and setting of the sun over the Balthali Mountains. 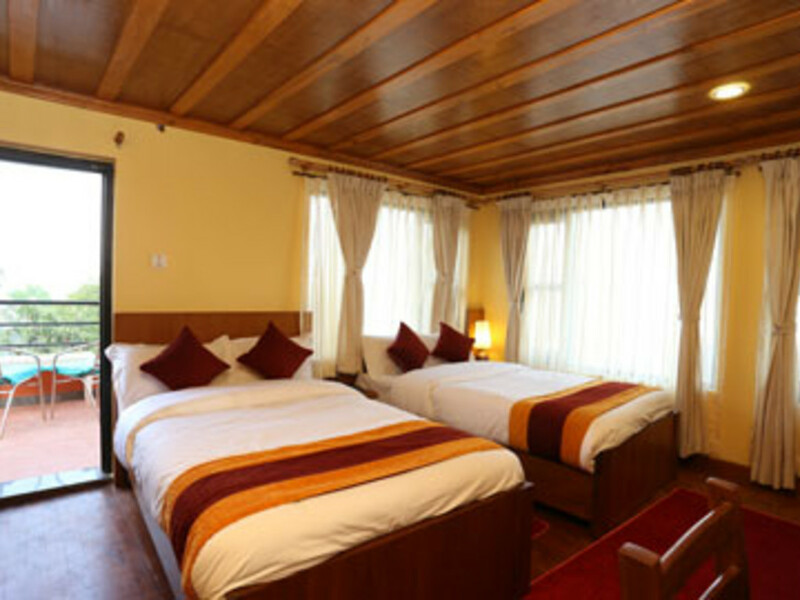 Our Deluxe Quad Rooms are perched close to heaven, high in the foliage, with epic uplifting sceneries of mighty Himalayan Ranges from Mt. Everest to Mt. Manaslu. Compact, yet with space to pace, think, write, play, isolate and communicate. Draw the billowing drapes round your king beds and admire the light through the jalousies and fretwork. Everything is all right. 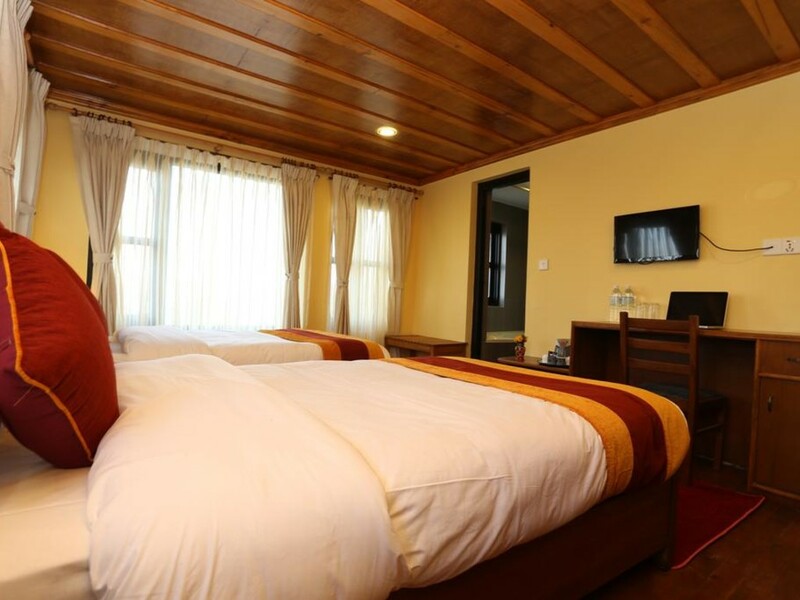 As grand–yet divinely simple–as we get here at Balthali Mountain Resort Junior Suite: your own private 550 square foot, luxury dwelling. Each room has its own wraparound veranda. Feel the release of experiencing your own personal piece of the Jamrock. The vaulted ceiling makes the living room extra-airy. Local women weave the circular rugs covering the floor’s broad mahogany planks. 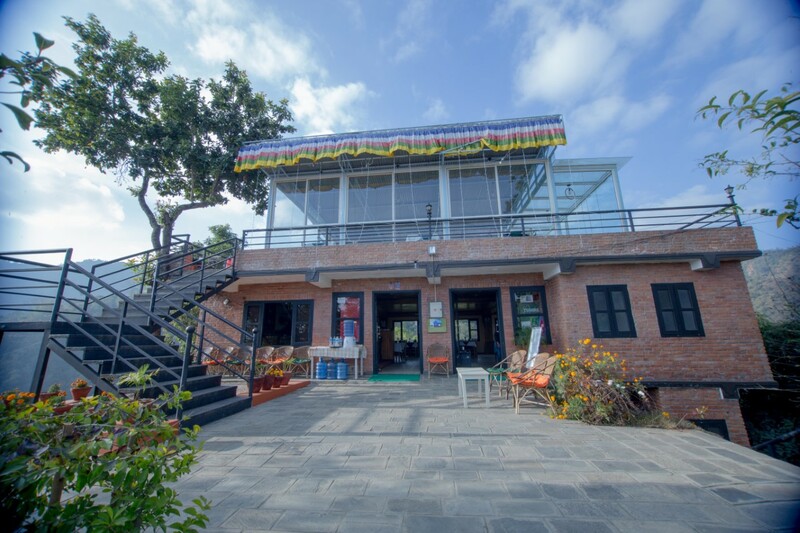 Extended in 25 Ropiness of farmland, nestled on a hilltop, accompanied by primeval rhododendron forest and serpentine rivers of Ladku and Rosi, Baltali Mountain Resort has been emerged as a perfect combination of modern day comforts and natural delights. 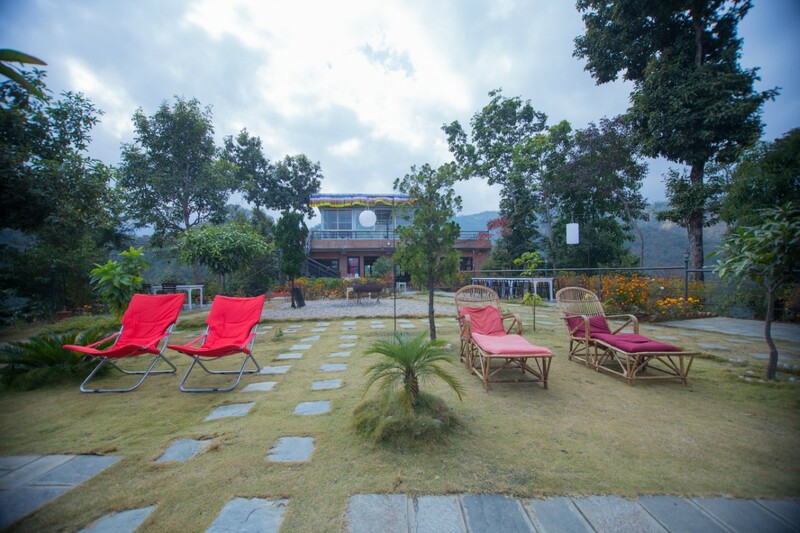 In fact, this is a place for Meditation, Weekends, Vacations, Holidays, seminars and Weddings. 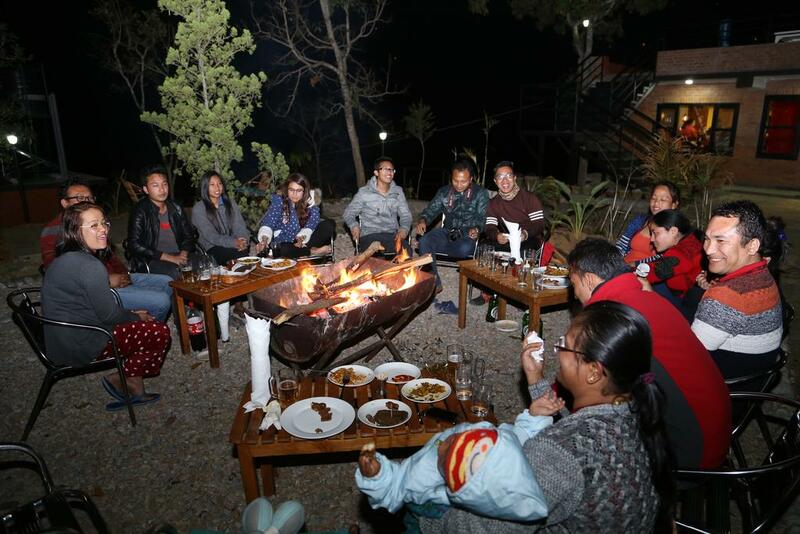 Above and beyond (just 40 km, from southeast from KTM Airport) Kathmandu Valley, beneath Mahabharat Range, Balthali Mountain Resort (BMR) is set at the heart of lush green mountains of Balthali.